Two Montana women have accused a U.S. Border Patrol agent of harassing them for speaking Spanish. Ana Suda of Havre, Montana, said the agent stopped her and her friend Mimi Hernandez for more than half an hour as they attempted to buy groceries at a gas station convenience store. The incident occurred in the early hours of Wednesday, according to KRTV-3, a CBS affiliate in Great Falls, Montana. 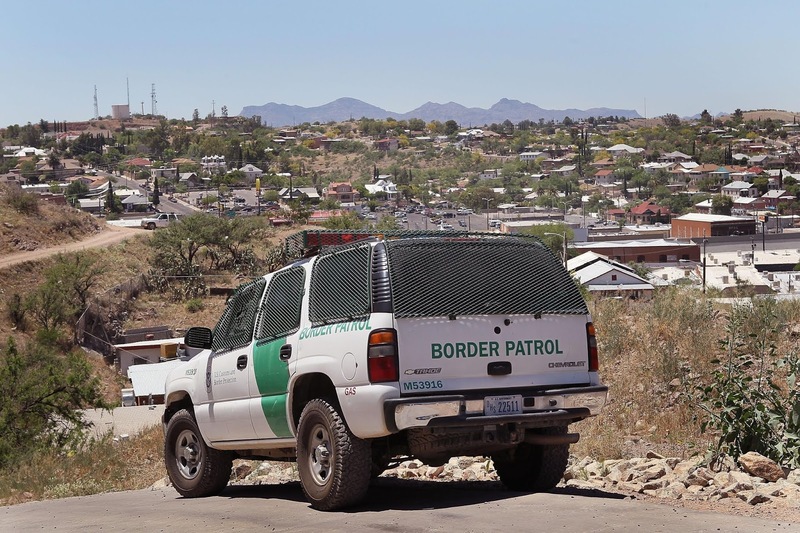 Suda, 37, was at the Town Pump convenience store with Hernandez when the border patrol officer, identified only as “Agent O’Neal,” heard the two speaking Spanish with one another. The agent allegedly asked for documents and Suda complied, providing an ID to O’Neal. Both Suda and Hernandez are U.S. citizens. O’Neal told Suda that he stopped the two women because speaking Spanish is “very unheard of up here.” He reportedly kept the two women in the parking lot for roughly 35 minutes. Suda, who said she plans on taking legal action, recorded video of the exchange in the parking lot. She said this was the first time she's encountered such an incident in Montana. U.S. Customs and Border Protection is reportedly reviewing the case "to ensure that all appropriate policies were followed." Havre, a rural town with an estimated population of 10,000, is located in northern Montana, near the U.S.-Canada border. Suda is a native of El Paso, Texas. Her husband previously worked in law enforcement and questioned O’Neal’s right to detain the two women, especially so far from the U.S. border with Mexico. O’Neal’s conversation with the women came a day after New York City-based attorney Aaron Schlossberg made headlines for threatening to call Immigration and Customs Enforcement (ICE) on restaurant employees for speaking Spanish. Hundreds of thousands of people are arrested or deported by Border Patrol or ICE each year. ICE, in particular, has come under fire for wrongfully arresting people suspected of being in the country illegally and treating detainees poorly in detention centers.